While most of the cryptocurrency field in the first world chases the newest tech, ICO, or other hype of the day, residents of other regions may not have the disposable income for simple speculation. Different variables apply more heavily, for example transaction fees and real world use as a payment system or as a stable store of value. Traditionally, the third world is both underserved by, and a classic use case for, digital currency. 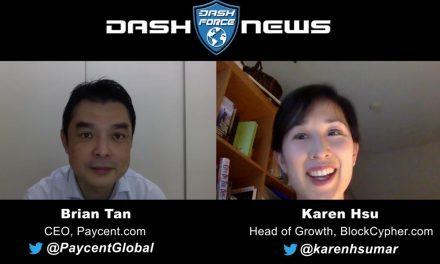 Dash Force News spoke with Mahamadu Abdul-Salam, also known as cryptolib, who has an upcoming Dash Road Show in Ghana, and Eugenia Alcalá Sucre, founder of Dash Caracas, which started a proposal to fund a series of Dash conferences in Venezuela in order to increase awareness and adoption for digital currency. 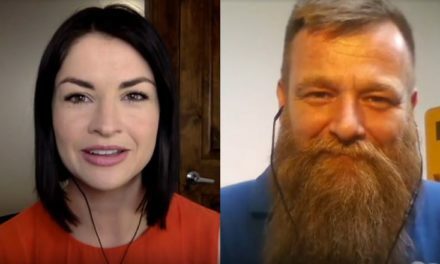 Both spoke about their experience promoting Dash in their respective regions. 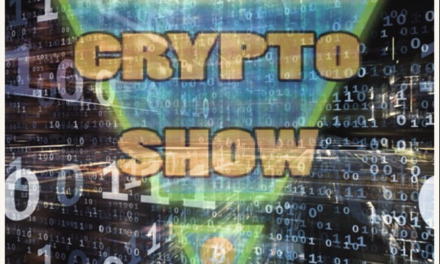 Dash Force News: What is the state of cryptocurrency awareness in Africa and Venezuela? Is it widely known or a limited interest? What is the primary aspect that’s attractive about cryptocurrency in these regions? MAS: In Africa it is for the individual freedom that interest people about cryptocurrency. We have limited tech guys in Africa, however with the high levels of poverty, corruption and control over the spending of individuals by governments, Africans see cryptocurrency as a solution to their financial woes. The ability of cryptocurrency to act as a medium of exchange and as a perfect store of value holding onto its volatility by forces of demand and supply, interest Africans the most that, they can turn their money into huge amounts against the African fiat currencies using cryptocurrency. 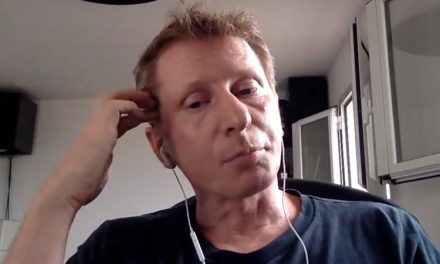 EAS: For Venezuelans what is mindblowing about cryptocurrencies is the possibility to have acces to a strong currency without the government supervision, that makes us able to save money and protect us from devaluation and the exchange control. Cryptocurrencies would make us able to import products and also would allow Venezuelans that live abroad to send money to their family and friens in order to help them. Do you see a shift? What have your experiences been with promoting Dash? MAS: Yes I see a great shift. In my journey, I realize Dash is what Africans I need. It is obvious that one cannot advocate cryptocurrency without mentioning Bitcoin and it is common to have two or more people in a cryptocurrency meet up who have heard about Bitcoin but the impression is always that Bitcoin is very expensive to buy considering the income levels of the average African. 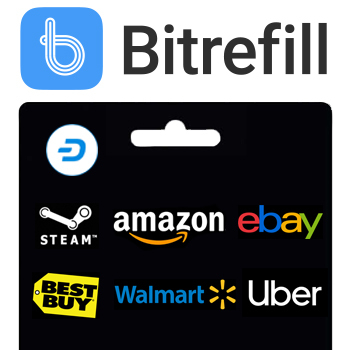 Yes one can buy Bitcoin in smaller bits but the impact of that in price increase wouldn’t be much. 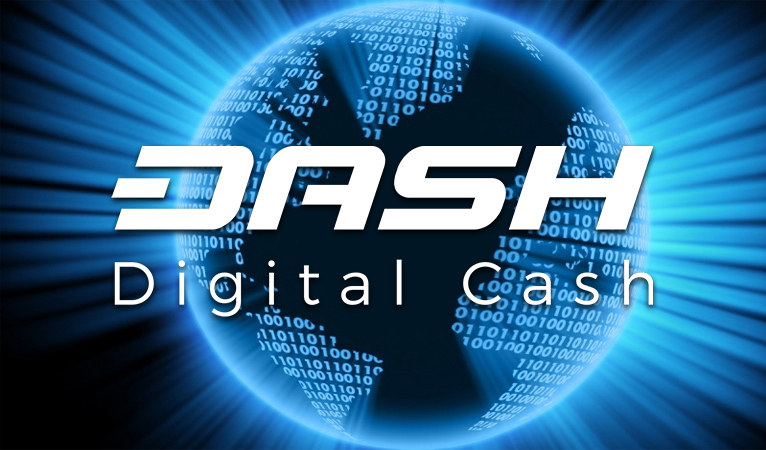 Considering the average price of Dash now at $250, it is easy and more affordable for Africans to invest in dash now even if it means $20 worth of Dash every two weeks, it will be beneficial and a very lucrative investment to hold. 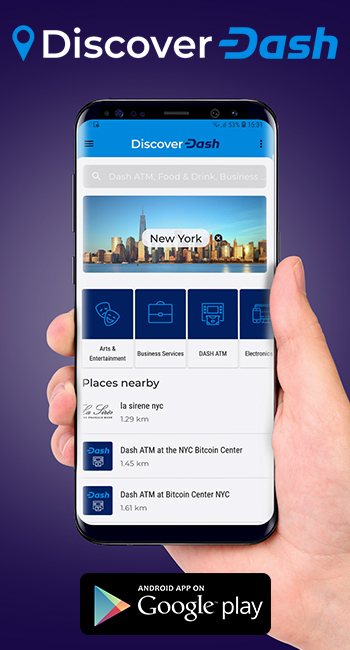 Often questions are that will Dash be selling like Bitcoin now in the next 5 years? And the obvious answer is always yes if not more because Dash is just about 2 &1/2 year old now. Generally, my experience is that Dash have a great potential is Africa and many are willing to buy and hold Dash now. EAS: I have had different kind of experiences. 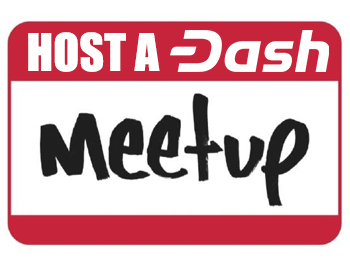 For example, I have encounter people who knew about crypto but knew near to nothing about Dash. When I explain to them about Dash unique features (DAO, Instand Send, Private Send, Masternodes) they seem really surprised and generally want to know more and be a part of Dash Community. On the other hand, I have spoken to people who had never been involved in cryptucurrency before. I find that it is not so simple for them to wrap their minds about it. They seem intrigued but they are not sure about how they can participate in this whole new world. So, when I make them a specific proposal that would get them to use Dash, then they start to see themselves as DASH users. I am starting to understand that beyond theoric knowledge, people need a practical aproach to begin to understand all of this.